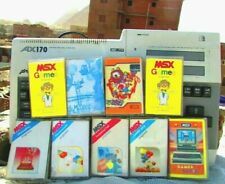 Home » Forum » MSX Talk » General discussion » Unpack programs for real MSX? 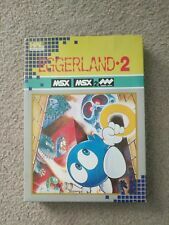 Unpack programs for real MSX? I tried several unzip programs such as unzip, pkunzip and so on in real MSX-DOS, but I could not unpack ZIP files rightly. How do you unpack ZIP, RAR, ARJ files on real MSX-DOS? Is it possible only on MS-DOS or WINDOWS? Please recommend some programs running properly on MSX-DOS if exist. Most ZIP files are packed in a whay the MSX unzip cannot handle. I have seen no RAR extractor on MSX either. There is an UNARJ that should do the job in most cases. However... IIRC extracting ARJ files on an MSX is very slow. The best way is to extract these files on PC and then use them on MSX. For this reason we only use .LZH on the MRC. 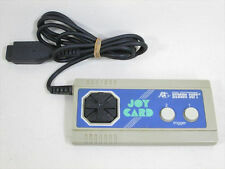 Works fast and good on both PC and MSX.